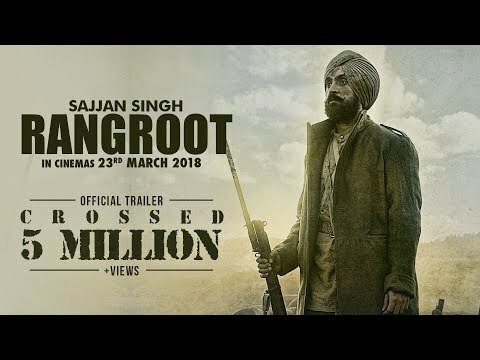 Sajjan Singh Rangroot is upcoming War movie, Directed by Pankaj Batra, Features Diljit Dosanjh in lead role. The movie is based on the story of World War 1, when Sikh regiments went on front lines during the war. Sajjan Singh, a polo aficionado, was a British Indian Army officer and Maharaja of Ratlam State, ruling from 1893-1947. He served on the Western Front during WWI. 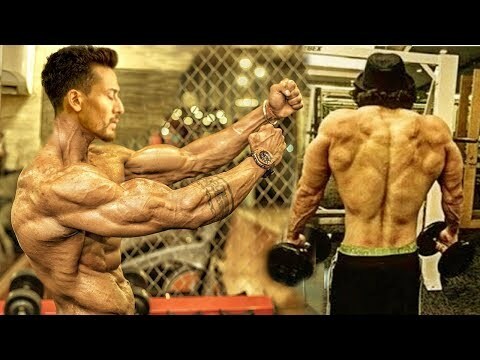 Tiger Shroff is full ready for Baaghi 2, and made a transformation that will make you stunned, Tiger's muscular, Six Pack look is now the talk among the fans. Supporters of Northeast FC were mocked by Chennai Fans, The video went viral in social media when North East girls were mocked by a local boy and was shown bad signs. 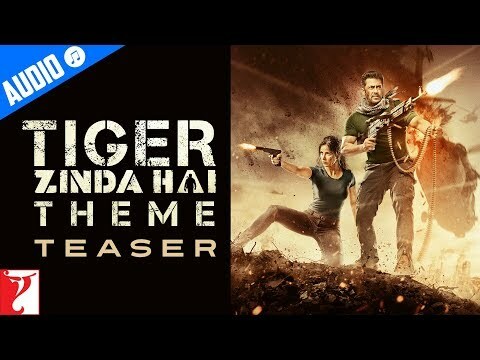 John Abraham condemned the incident and issued a warning that he will find the fake fans and take a serious action, He also told that he will be meeting the victim personally. 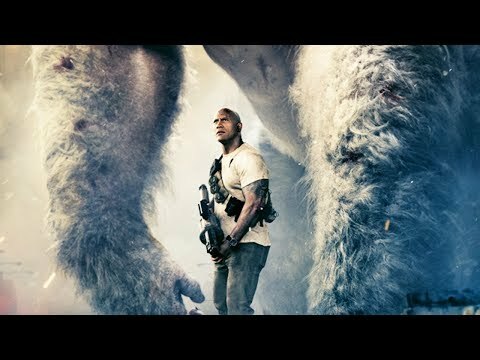 Rampage is latest Bollywood movie, which is Directed by Brad Peyton, The movie starts with Primatologist Davis Okoye (Johnson), a man who keeps people at a distance, shares an unshakable bond with George, the extraordinarily intelligent, silverback gorilla who has been in his care since birth. But a rogue genetic experiment gone awry mutates this gentle ape into a raging creature of enormous size. To make matters worse, it’s soon discovered there are other similarly altered animals. 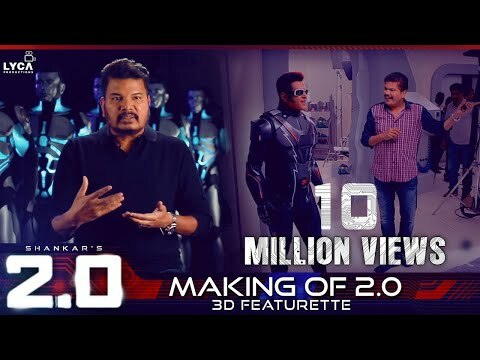 Kangana has claimed that the couple was in relation from last 1 years, and has also got engaged, but till now has now presented a single evidence, whereas Hrithik has given all his gadgets like mobile, laptop for police verification.